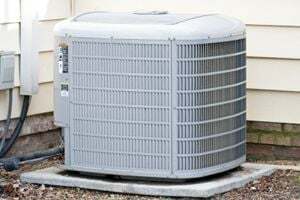 Comment: Sold our condo and new buyer just wants the ac unit cleaned . It was serviced last year. Comment: Repair and charge / or inspect for a new central air unit for a Dubble wide. Comment: Have old all in one unit. Has gas heat. Eating me put of house and home in the winter. Need replacing with energy efficient unit. Milledgeville HVAC & Air Conditioning Contractors are rated 4.77 out of 5 based on 157 reviews of 6 pros. Not Looking for Air Conditioning Contractors in Milledgeville, GA?